Last November MU was rocked by protests led by African American student group Concerned Student 1950. The group of 11 students captured campus attention with its message that university administrators were not doing enough to address racism on campus. One of the group’s members began a hunger strike that he said could end one of two ways: with then-UM System President Tim Wolfe’s resignation, or the protester’s death by starvation. The story went national when the MU football team announced a boycott in support of the hunger striker. 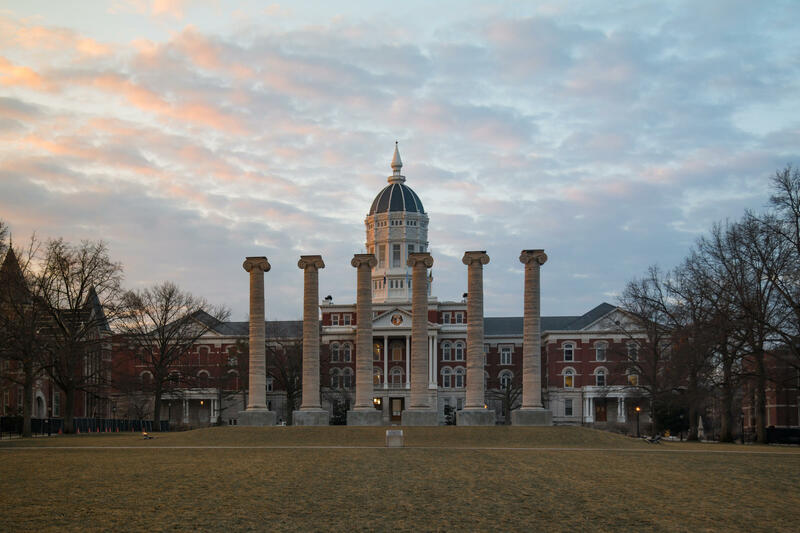 In quick succession Tim Wolfe resigned, former MU Chancellor R Bowen Loftin stepped down, and it all unleashed a storm of criticism and debate.